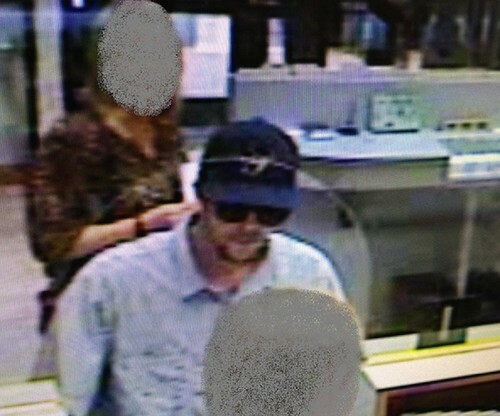 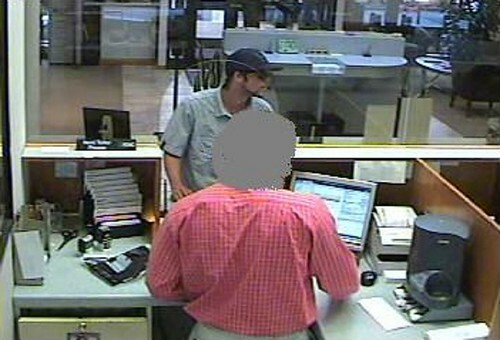 COLUMBIA - The Columbia Police Department released images of the man suspected of robbing Landmark Bank. 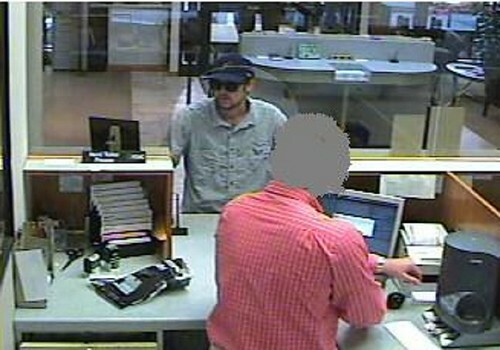 Columbia officers responded to the bank on Stadium Boulevard at 3:39p.m. 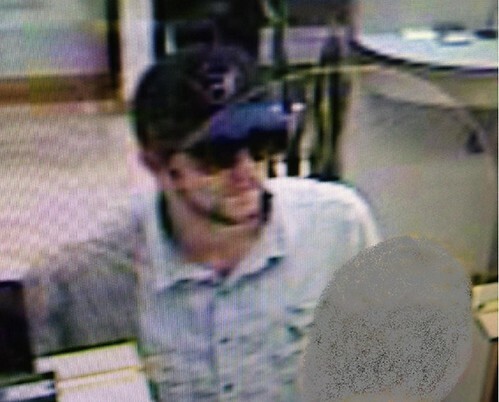 Police ask that if you have any information about the identity or whereabouts of the suspect, please contact the Columbia Police Department or Crime Stoppers at 573-875-TIPS (8477) to remain anonymous.